Over the years, the Esports industry has continued to grow and can be considered as a competition of major sports like the NBA and the NFL. It is well known that viewership of major Esports tournaments can trump most major sporting events like the NBA Finals due to the industries massive following, which transcends to more than the 18-35 year old demographic. And with the attention these events are getting, the greater opportunity there is for players to get a bigger piece of the pie. Last year, the total prize pool for major Esports tournaments totaled to more than $80 million, and we take a look at which sports are contributing to this massive pie. Call of Duty is a first person shooter game developed by Infinity Ward and Activision, which has gone through several installments over years. 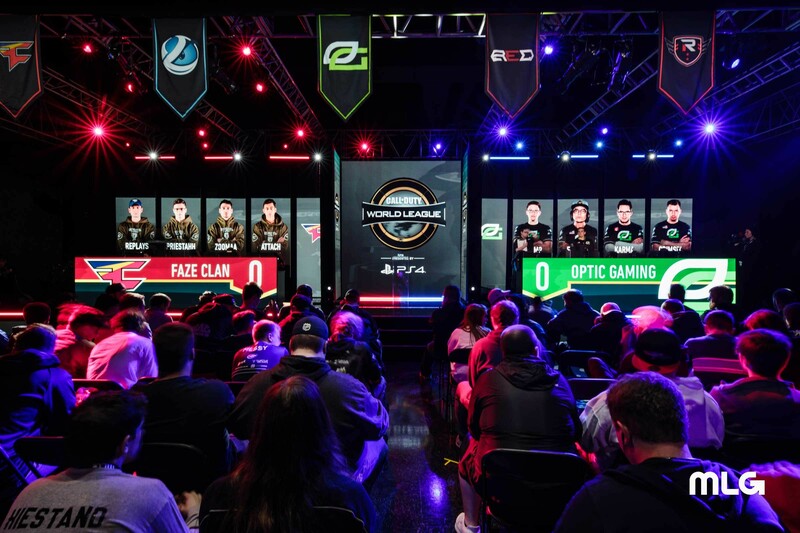 The installments featured in the Call of Duty World League, which is their major event, are Black Ops, Infinite Warfare, WWII and Black Ops 4. 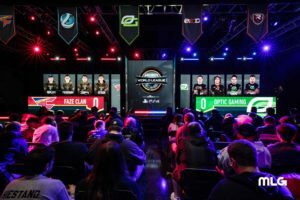 During the 2018 season of the CWL tournament, the prize pool went up to a staggering $4.2 million, with the winning team taking home $1.5 million. The game boasts record breaking sales as they are considered one of the most dominant forces in the console scene, with the love for FPS always burning in the video game community. The $1 million prize pool seems to be the metric by which Esports events are measured, as established games like LOL and Dota 2, have experienced their tremendous success once this threshold has been met. Heroes of the Storm is a relatively new game in the Esports scene, being developed by the juggernaut video game developer Blizzard. The development of the game came after the success of Dota 2, whose predecessor Dota 1 was being a housed in the Warcraft: Frozen Throne platform for years. 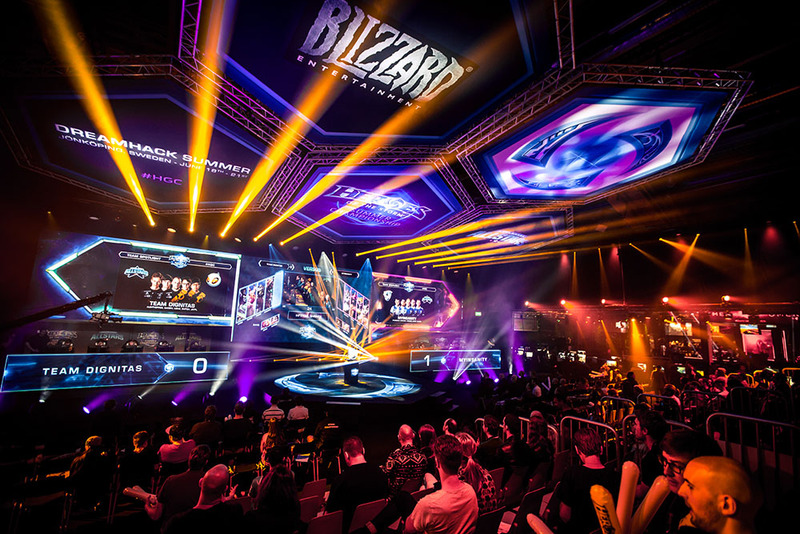 Following their departure and the growing success of the Multiplayer Online Battle Arena (MOBA) in the Esports scene, Blizzard came up with HotS that has a play style much similar to a MOBA game with a few tweaks. The game featured some of Blizzards most known characters from previous games like Diablo, Warcraft, StarCraft and Overwatch, which was a perfect way to gain interest from players who have invested in their previous installments. In 2017, the Heroes of the Storm Global Championship broke the $1 million prize pool metric, with the grand finals having a total viewership of over 3,000,000. Though the game still has a lot of ground to cover to match up to the success of Dota and LOL, they are surely on a quick rise and has the potential to host events with even greater prize pools which attracts more players to the scene. Similar to Call of Duty, CS:GO is also a multiplayer first person shooter game on PC, as well as on console. The game is an iteration of the previous Counter Strike games which has always been huge in the Esports scene and required much improvement before deserving to be on this list. Thus the creation of CS:GO back in 2012, which offers the same experience as its predecessors , but boasted better graphics and game play that had long time Counter Strike players hooked in an instant. CS:GO has a very competitive scene, with teams and players investing playing hours from all of the world particularly in Europe, North America and Asia. 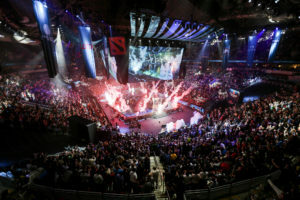 Over the years, the major tournaments hosted by Valve have been the most successful, and have consistently broken the $1 million prize pool mark. 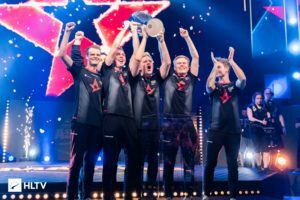 In 2017 the CS:GO event PGL Krakow 2017 became the most significant CS:GO event as it had a viewership of over 40 million. League of Legends, or LOL, has the potential to be at the top of the list with its enormous following in the Esports scene, and for several consecutive years, LOL was the most played game in the world. LOL, is a game developed by Riot Games, who partnered with Steve “Guinsoo” Feak, who was one of the main creators of the famous Dota custom maps on the Warcraft platform, which now has its own platform on Steam. The game has continued to break viewership numbers which is on par, or even better, than major sporting events like the NBA. In 2015, the 2015-2016 NBA Finals had a viewership of 31 million, which was trumped by LOL’s 2015 League of Legends Worlds grand final which had 36 million viewers. 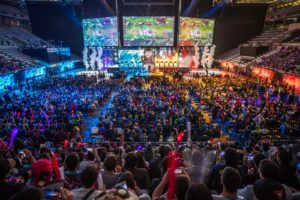 The League of Legends World Championships is the biggest LOL event and destroys the $1 million prize pool metric with the 2017 prize pool totaling to $5,000,000. The game has done well to emulate the Dota 2 business model of raising the prize pool with fan contribution. Though, LOL remains dominant in terms of viewership, it still need to do more to catch up to our #1 game, in terms of its prize pools. But, with the masses in its advantage it is on track to once again being the best Esports game in the world. Whether you follow the Esports scene or not, you have definitely heard of the kids who won $10 million for playing video games. This is thanks to the Esports prize pool king, DOTA 2. In comparison to its competitors, LOL and HotS, DOTA 2 has a similar game play and is actually the basis for the creation of other MOBA games. Defense of the Ancients, was first introduced back in 2003 as custom map on Warcraft: Reign of Chaos which then moved to Warcraft: Frozen Throne where it gained a gigantic following. In 2013, the game was then developed and published by the Valve Corporation and since then has sky rocketed to being the Esports game with the most successful events. The International is a Valve hosted event held annually which started back in 2011. In its first attempt at a major Esports event, The International 1 already broke more than $1 million in prize pool. And since then, the prize pools yearly have continued to balloon until The International 8, which had a prize pool of $25,532,117, the biggest in Esports history. This event, along with other major valve sponsored event, consistently sell out arenas all over the world, and give out massive prizes to the best teams in the world. 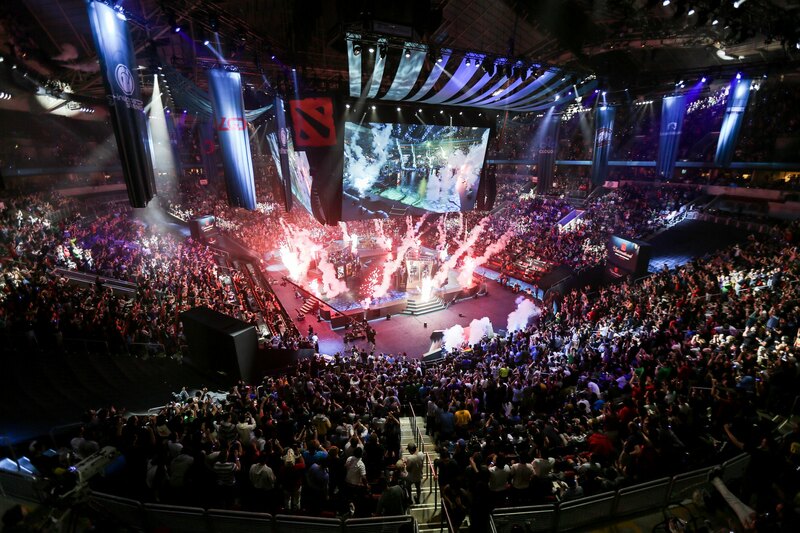 DOTA 2 has always had a very competitive scene, which is also very rewarding as we witness currently over 40 players worldwide being made millionaires for their success in the sport. So far, DOTA 2 has dominated the list by a long shot and may continue to do so in the succeeding years to come.